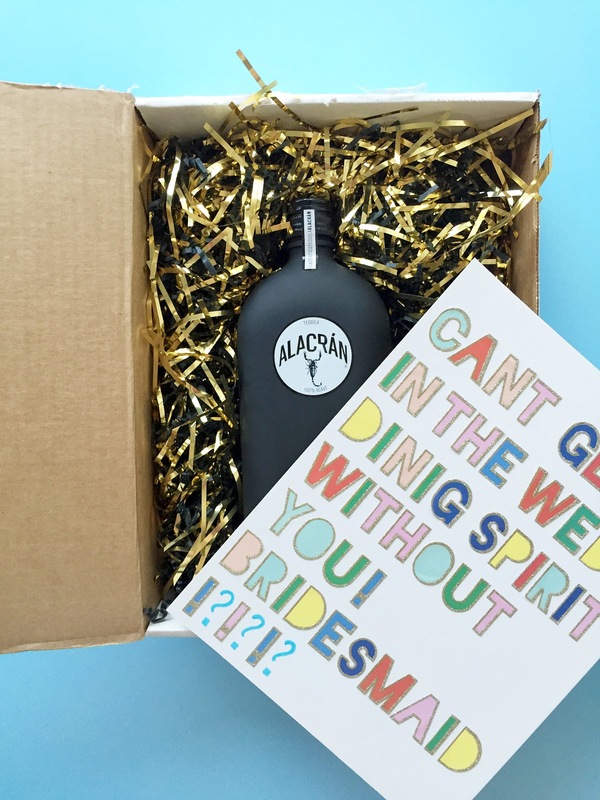 DIY Boozy Bridesmaid Proposal / Hey, EEP! 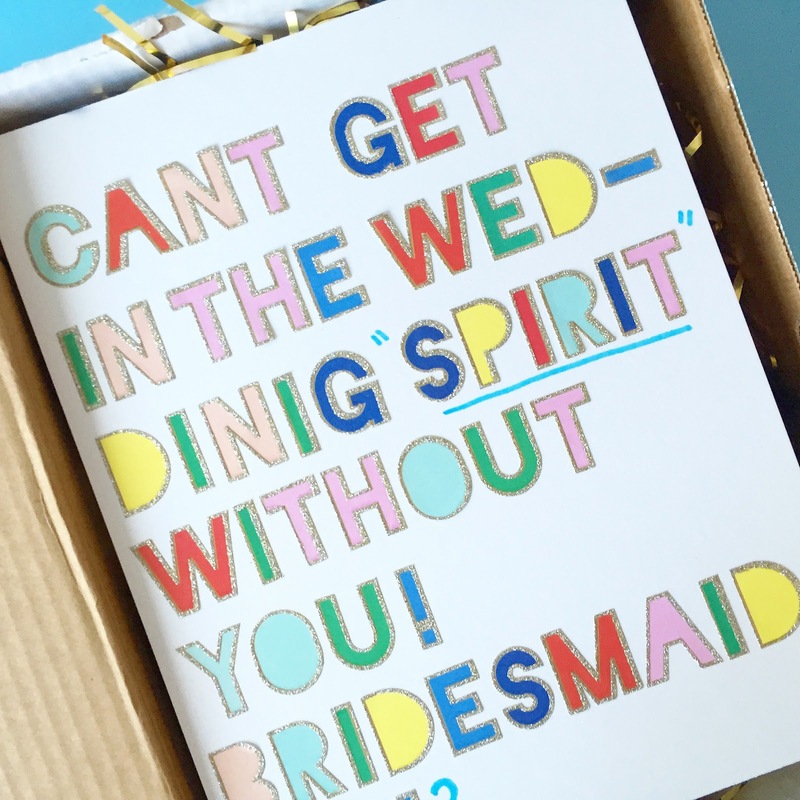 Quick recap: You'll get plenty of different DIY bridesmaid proposal ideas from Hey, EEP Weddings! Remember these chatty French macarons? But so far, this project is my favorite. It's all love without the cheese. All sparkle without the sticky sweetness. It just felt like me! Anyway, she said YES! 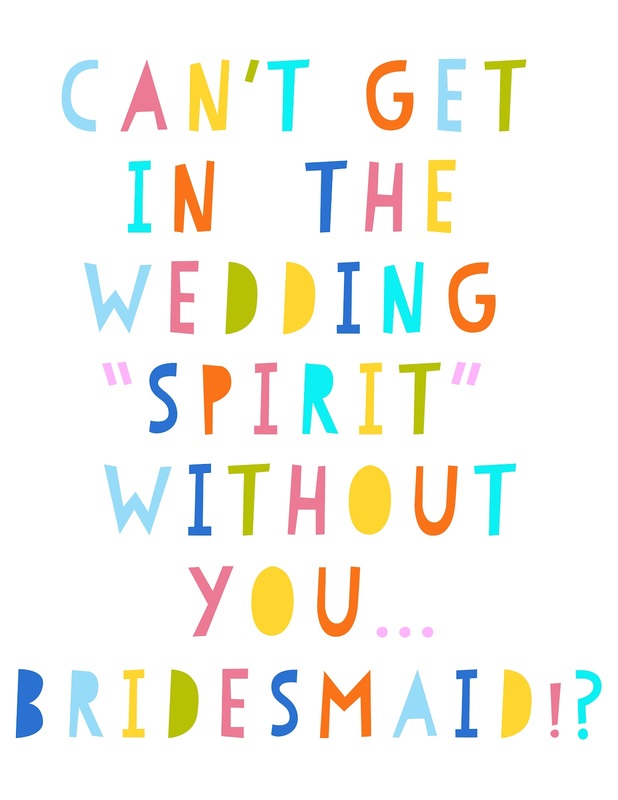 And you can easily pull off this proposal, too. 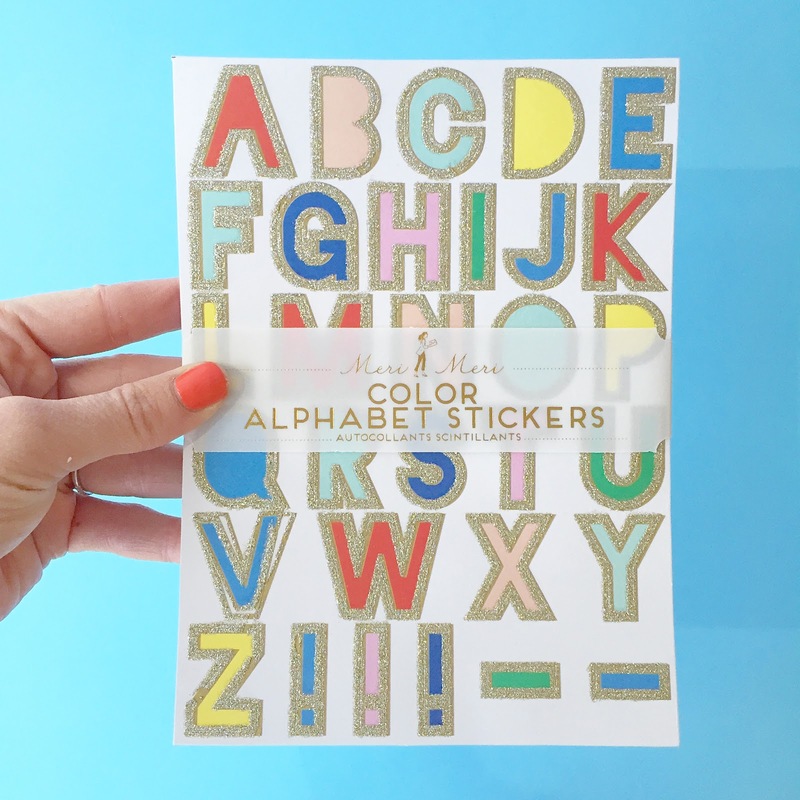 I created my card in seconds using the sparkly All Wrapped Up Sticker Sheets from Meri Meri Party Supplies (my faves!) but I just saw they're out of stock online. No worries! I've created a template below that you can download and print for free! 1. 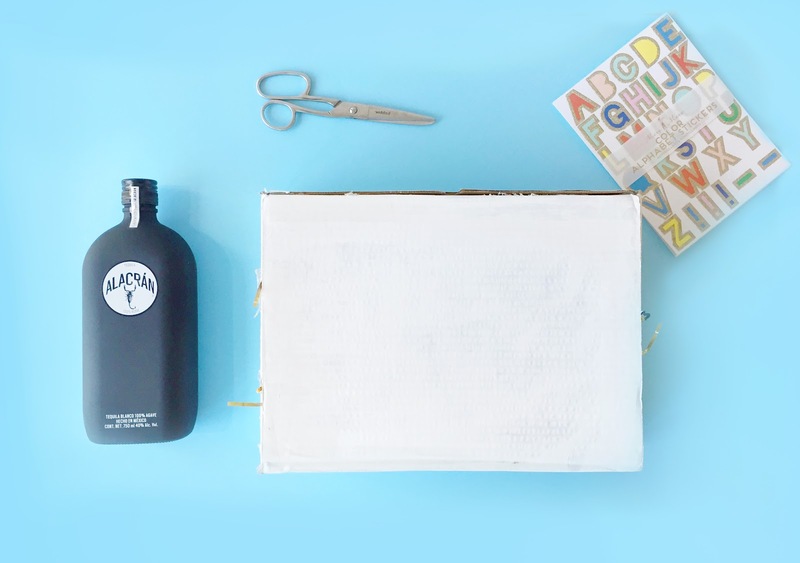 Decorate your gift box however you'd like! I used stickers because they're awesome. 2. Insert tequila into the box. Top with the appropriate note. Close the box and secure. 3. Tie a pretty ribbon around the gift box because your lady is special. Now pop the question!